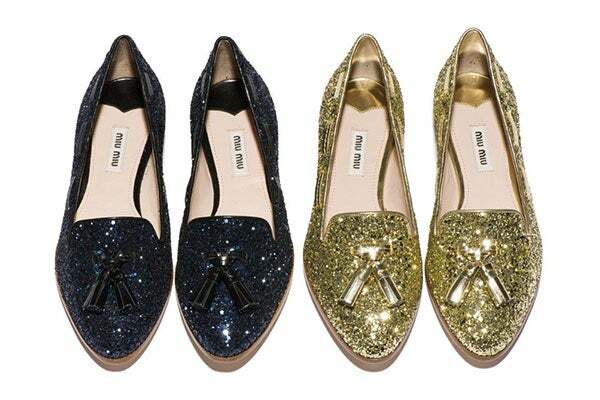 I stumbled upon these on Refinery 29, and I think I'm in love. If only I have $495 dollars to spare on a pair of shoes. 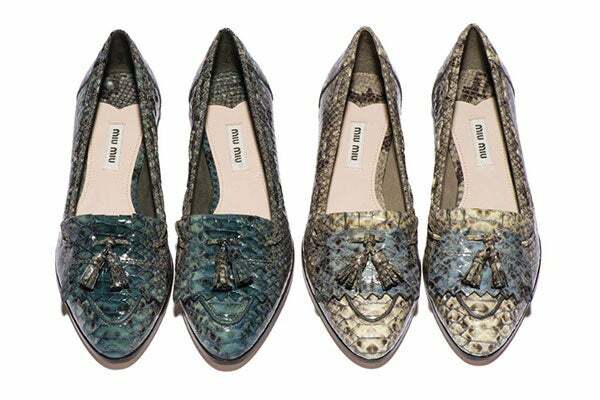 These loafers have such a classic shape and look to them, but with the options of glitter, python and patent, there is such a variety of looks. I especially love the patented black ones. OMG they are so cute !